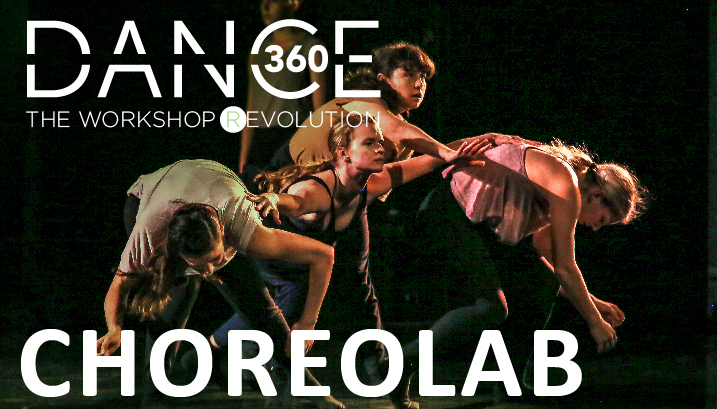 ChoreoLab is a one-week residency for professional-caliber dancers looking for a focused creative period with invited choreographers to develop new creations and build artistic networks. Choreographers are chosen by special invitation from DanceWorks Chicago’s Artistic Director. Dancers are hand-selected by a ChoreoLab dancemaker to participate in their creative process which mirrors life at DanceWorks Chicago. Days start with a morning technique class followed by rehearsal, coaching, and sharing. Be part of a rewarding week of using your technical skills and artistic voice that will be unveiled at a culminating showcase in the Ruth Page Center Theater. ChoreoLab 2019 Choreographers: Coming Soon! By audition only via In-person Auditions or Video Audition. Video auditions accepted through Monday, March 25. Click HERE for ChoreoLab flyer. Scholarships and work study positions are available. Please contact Sara Bibik Dance360 Program Director to learn more.